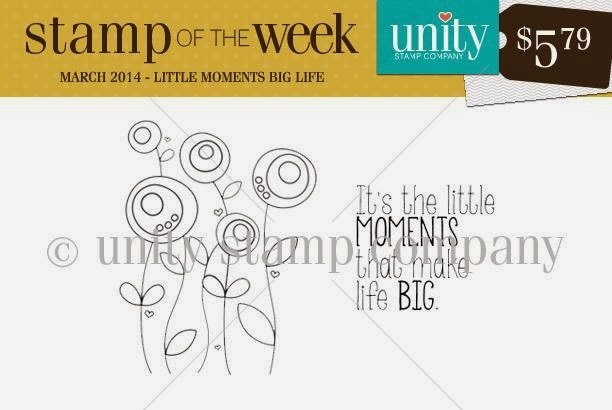 Unity Stamp Company: Little Moments Big Life Stamp Of The Week !! 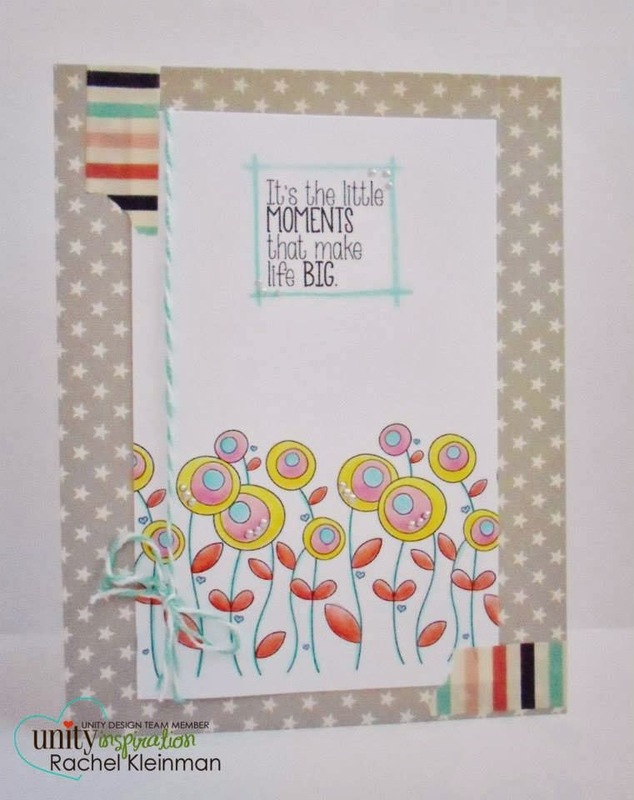 Little Moments Big Life Stamp Of The Week !! Jolande here with the new SOTW. It's a cute one with much possibilities. 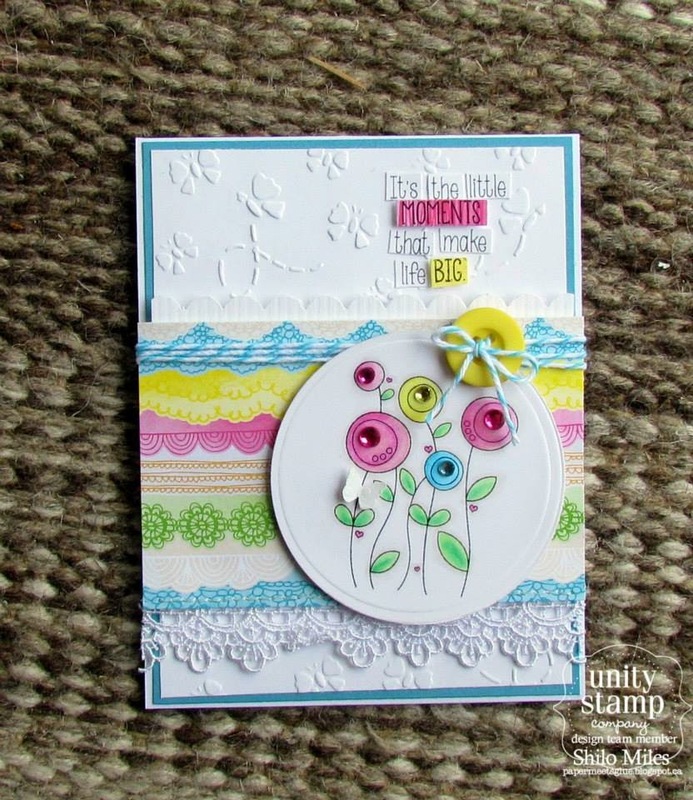 so you can see the versatility of it. 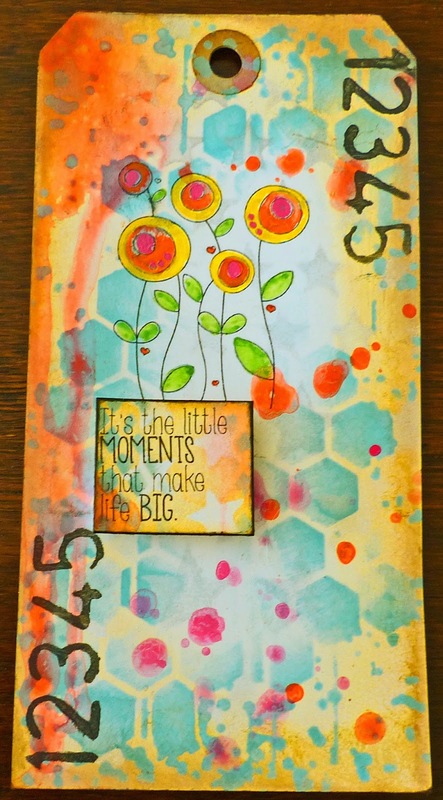 Go here when you want to know more about the SOTW.